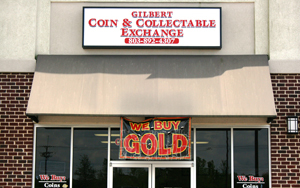 WELCOME TO GILBERT COIN AND COLLECTIBLE EXCHANGE! We would like to welcome everyone to our new website! 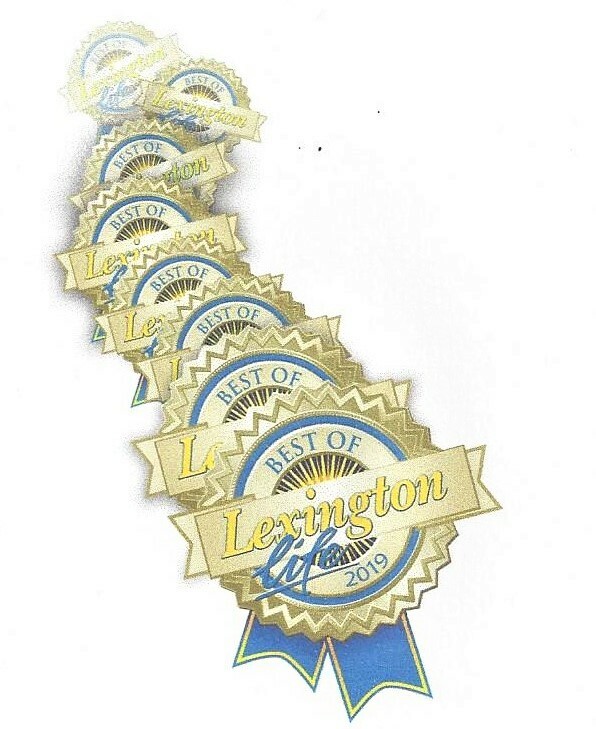 It’s live now on 5/20/12 and we’re excited about it’s future. It’s still work in progress but we hope to have it fully functional and inventory posted in the next few weeks. Please take the time to browse the available pages and if you should find any problems or hitches in the site please let us know……it would be greatly appreciated. Thanks for visiting and we look forward to assisting you in all of your collecting needs! Contents © 2012 Gilbert Coin and Collectibles Exchange.